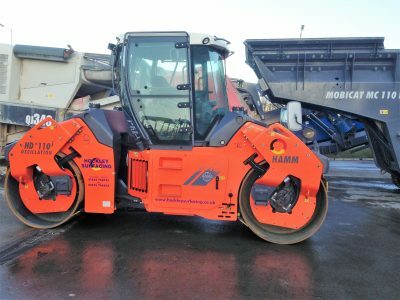 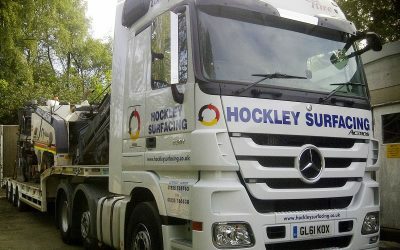 Learn more about our surfacing vehicles and machinery. 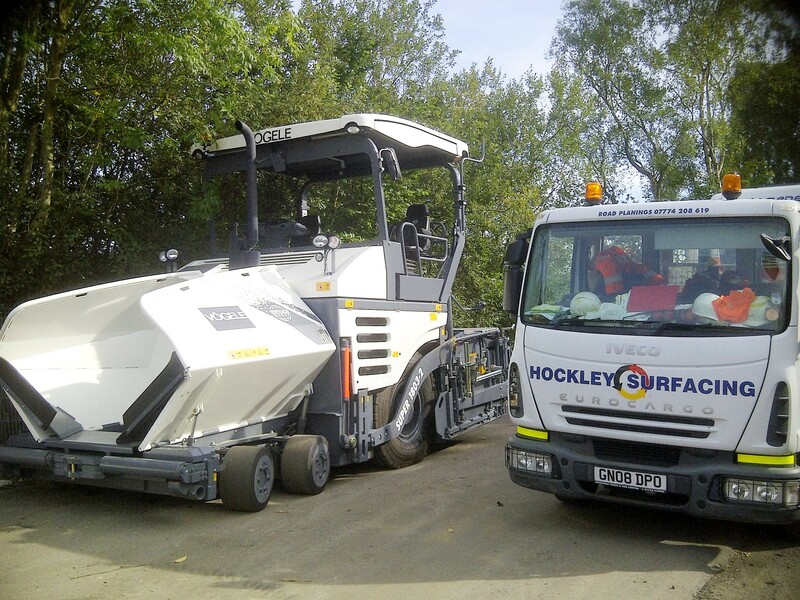 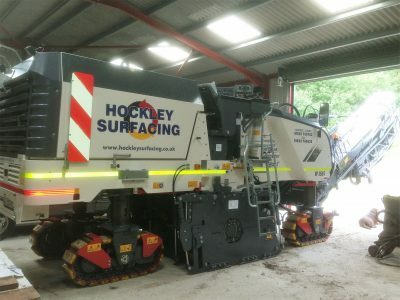 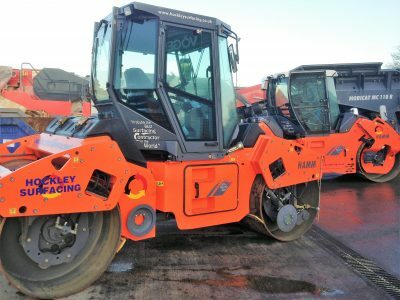 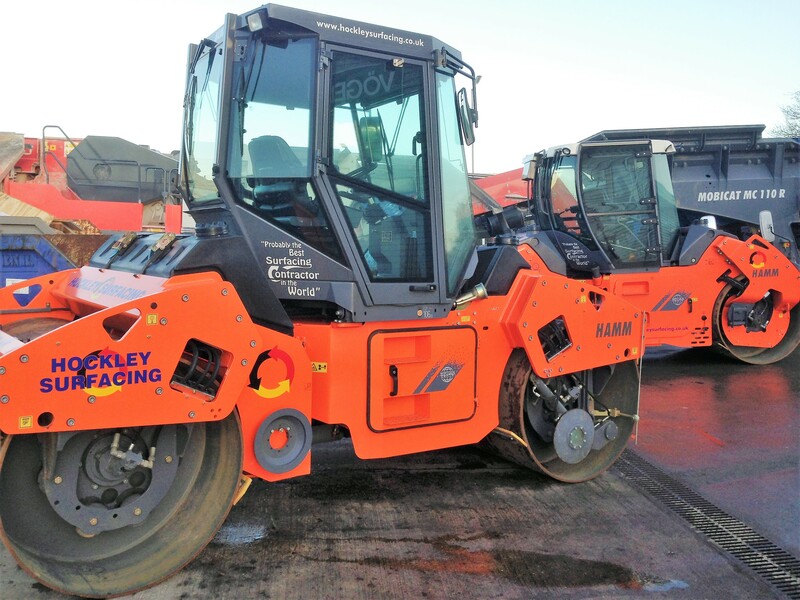 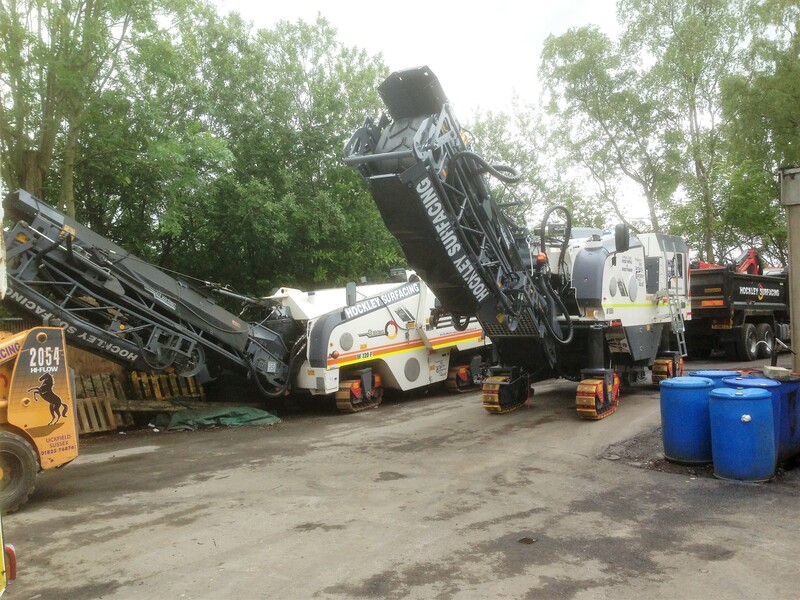 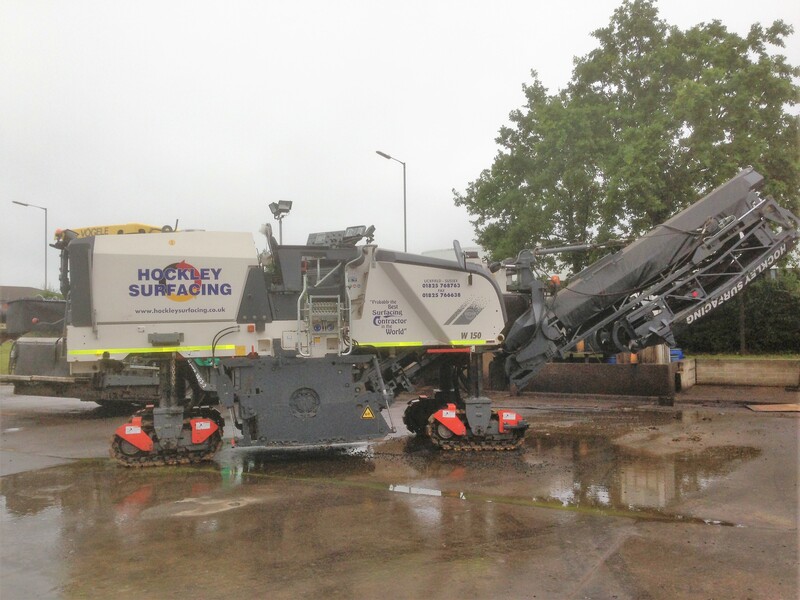 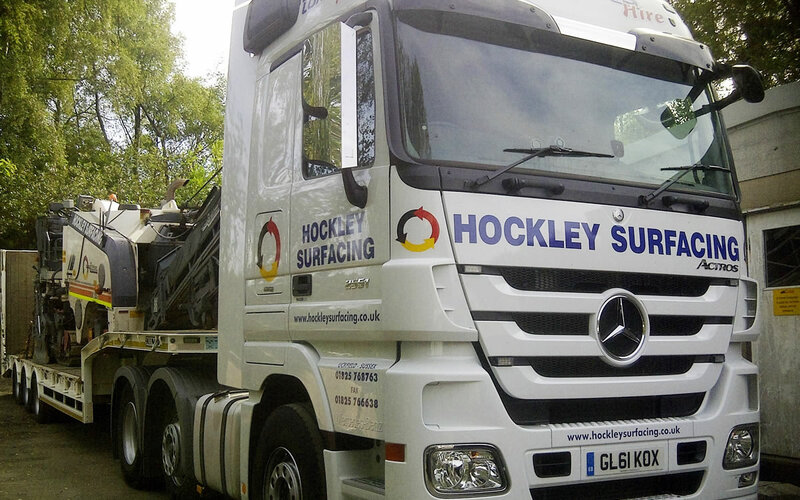 Hockley Surfacing strongly believe in order to continually provide the very highest quality work a skilled operator is only as good as the machine he is operating. Reliable, efficient machinery enable every job to be done efficiently and more importantly within the quoted time constraints and to budget. 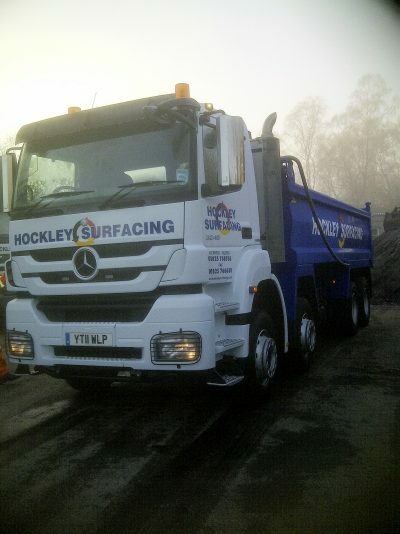 For this reason we take pride in stating our fleet of vehicles are regularly and thoroughly maintained and also up-dated when a greatly superior model becomes available or we feel that a newer version of the same model would provide ease of mind with regards reliability. Above is some of our favourite machinery, including our low loader that is available for hire to aid in machinery movement.